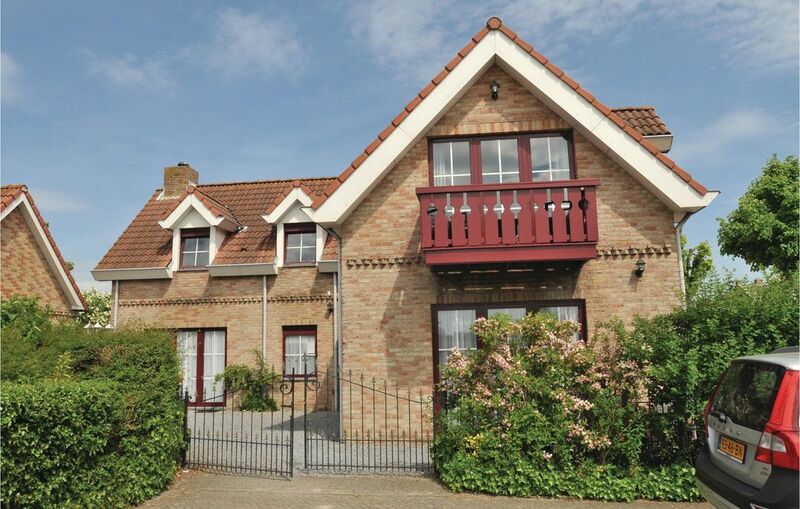 This cozy house in Groede accommodate 4 persons. The wide, sandy beach of Groede is located near the apartment. This apartment in Zeeland has underfloor heating and all rooms are located on the ground floor. Through the open doors in the living room leads directly onto the open terrace with garden furniture. The living room has a sofa bed. The bedroom has two box-spring beds. This holiday home in Zeeland Flanders is located just 3 km from the beautiful sandy beach of Groede. The beach offers plenty of parking. In the evening enjoy the sunset. The restaurants here have delicious mussel dishes on the menu. Not far away is the authentic center of Groede, which is very popular with visitors Sluis and the inviting beach-resort Cadzand and Breskens. Due to its privileged location you can visit from this House and Gent, Bruges and Antwerp. This holiday home in Zeeland Flanders is therefore very suitable if you plan a city trip on your vacation.